Cisco Open NX-OS guide released! 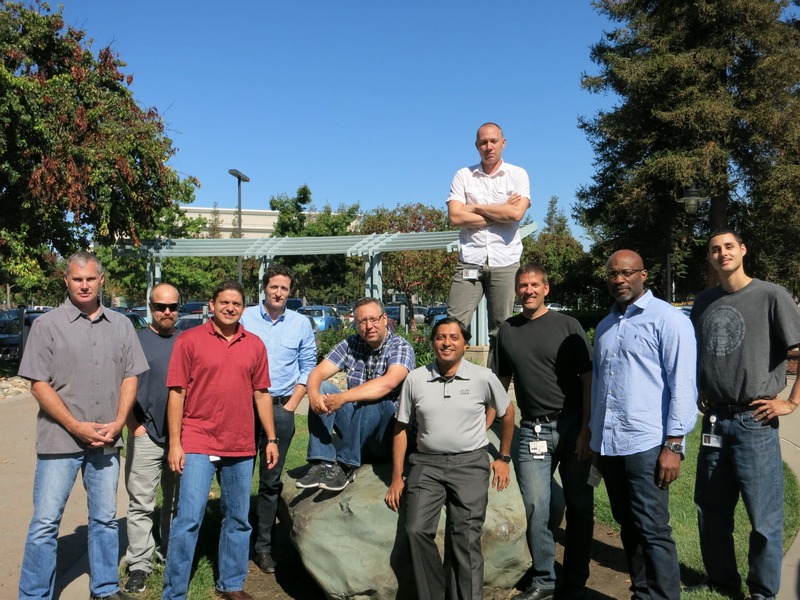 A very intense and enjoyable 5-day Book Sprint concluded this Friday at Cisco’s Campus, California. The group of participants came out with the “Programmability and Automation with Cisco Open NX-OS” guide. The 300 pages guide written collaboratively by 10 Cisco’s engineers will be extremely helpful for customers to get a better understanding on how to utilize network programmability and to get acquainted with the many possibilities this software (built on Linux) offers. Some impressions, thoughts and the Book sprinters’ experience will be available very soon. The Book Sprint was facilitated by Laia Ros with the support of the remote team: Henrik van Leeuwen (illustrator) Raewyn Whyte (editor), Julien Taquet, (book producer), Adam Hyde (Founder) and Juan Gutierrez (platform developer).